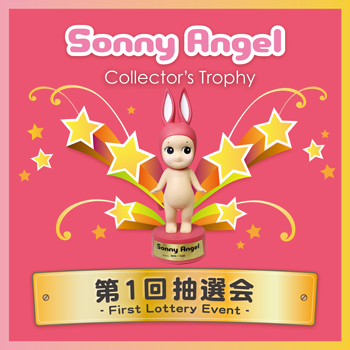 Collector’s Trophy Lucky Draw Event!! Someone who have a Collector’s Trophy may get a special figure, which is produced only 5 pcs each!! We are going to hold this event on August, September, October, November and December. 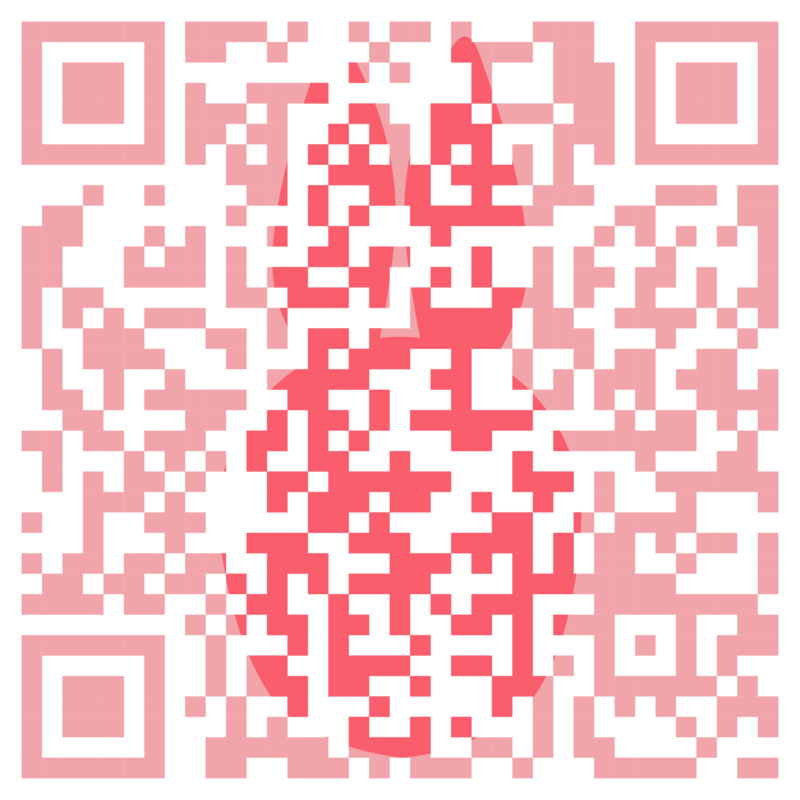 Now, are you ready to see the first 5 winners of this event! ?